save money on car insurance premiums – naturally, you will have to pay for the course. Bear in mind too that it will take a minimum of six hours, all of which need to be taken after passing your test. If more sessions are needed for you to successfully complete the course, this may add to the cost. When you have successfully completed the course, you are advised to check available discounts offered by the insurance companies taking part in the scheme. The amount you save will depend on the company you choose, you may even save more than you paid for the course. 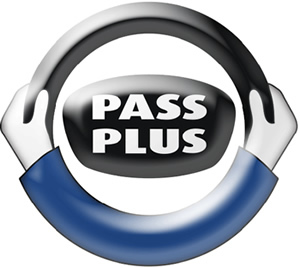 PASS PLUS consists of six practical modules which cover driving in town, in all weathers, on rural roads, at night, on dual carriageways and on motorways. You can take it at any time within the first 12 months of passing your test. In exceptional circumstances, if a module can’t be done on the road it will be covered in a theory session. The highest level you can reach is ‘achieved’ as you’ve not been able to demonstrate the relevant practical skills. Our instructors are available throughout Liverpool, Southport, St Helens, Warrington and Runcorn.